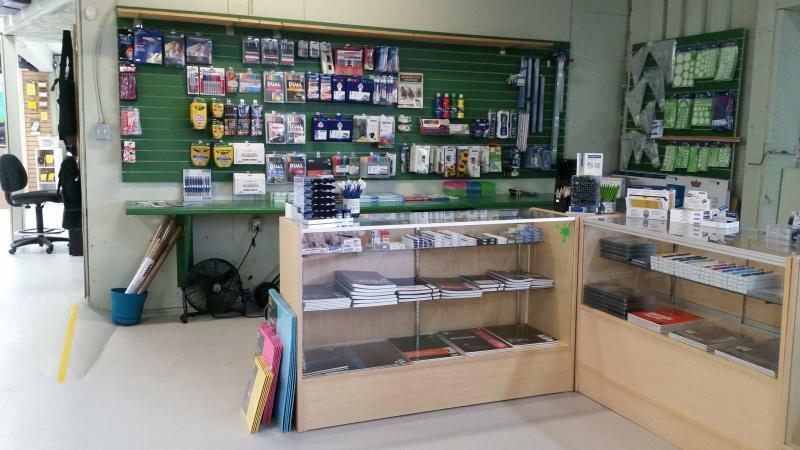 Kaien Office Essentials is a thriving young business, located in Prince Rupert, British Columbia. 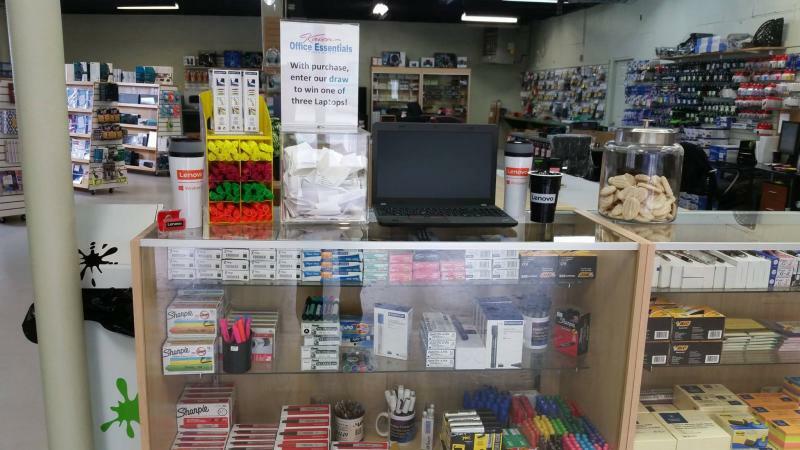 Our mission is to provide the best selection of computer, printer and office supplies in the Northwest at competive pricing. Kaien Office Essentials stocks a wide varitety of printers,computers, office and art supplies. We strive to stock supplies for every printer in use in this area. If we don't have what you are looking for will do our best to get it, in most cases within two days. We are known for prompt, specialized service to all of our customers. Kaien Office Essentials has grown so rapidly that we have relocated to provide you greater selection and service!